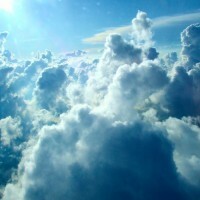 Laura Schmitz breaks down the benefits of cloud computing for your small business. We've all wondered what it would be like to walk a mile in another person's shoes. In this post I'm giving you a behind the scenes look at a day in the life of one of TDS' Data Center Techs.